One loose lug results in a simple $10,000 fine. However, two loose lug nuts faces a slightly steeper penalty. At this time, no penalties or suspensions have been announced. NASCAR will release the official penalty report on Tuesday or Wednesday of this week. Earnhardt started the race in 22nd. He picked up several positions, finishing stage 1 in 13th. He followed that with a 14th place run in stage 2. 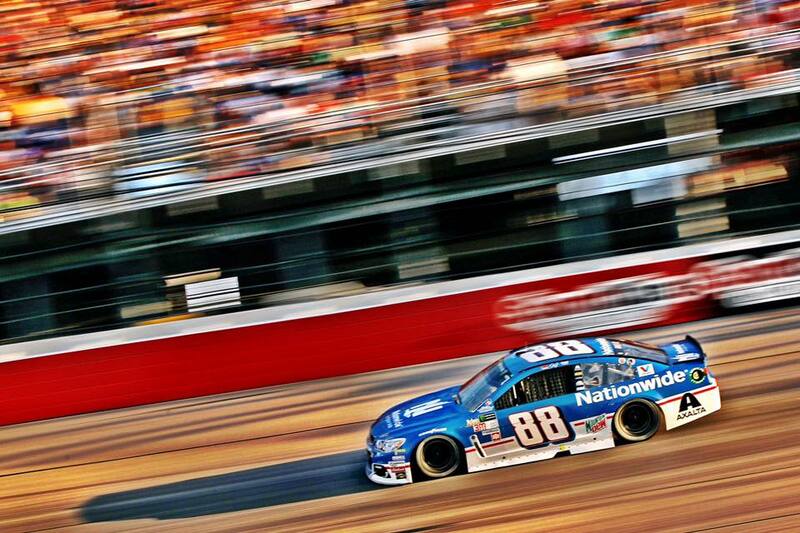 In the final stage Dale Jr stated 12th. He picked off one spot after the initial restart. Earnhardt began reporting a loose condition as the race went on. The final 102 laps ran caution free and included a round of green flag pit stops. Earnhardt suffered a flat right rear tire in the race. He was forced to make an unscheduled pit stop in his final trip to pit road. 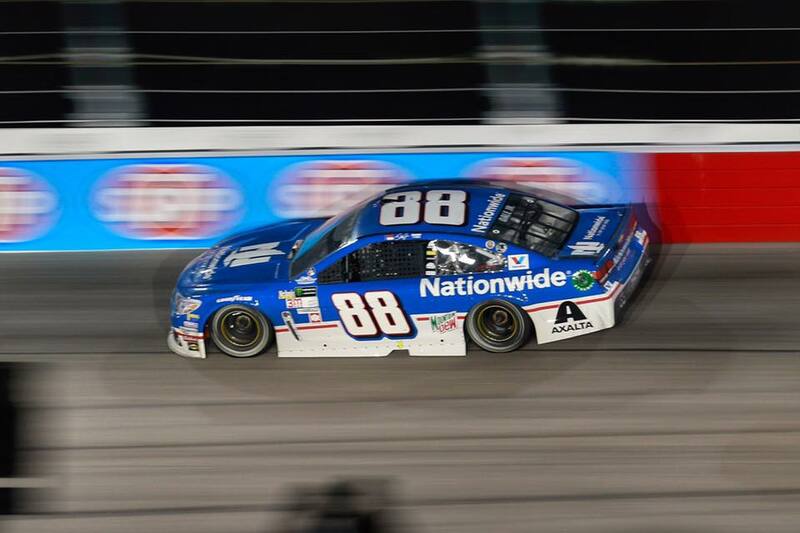 Dale Earnhardt Jr finished 22nd in the Southern 500 at Darlington Raceway. “We ran and ran and ran. We were going to stay out that last run. And my car was really terrible. 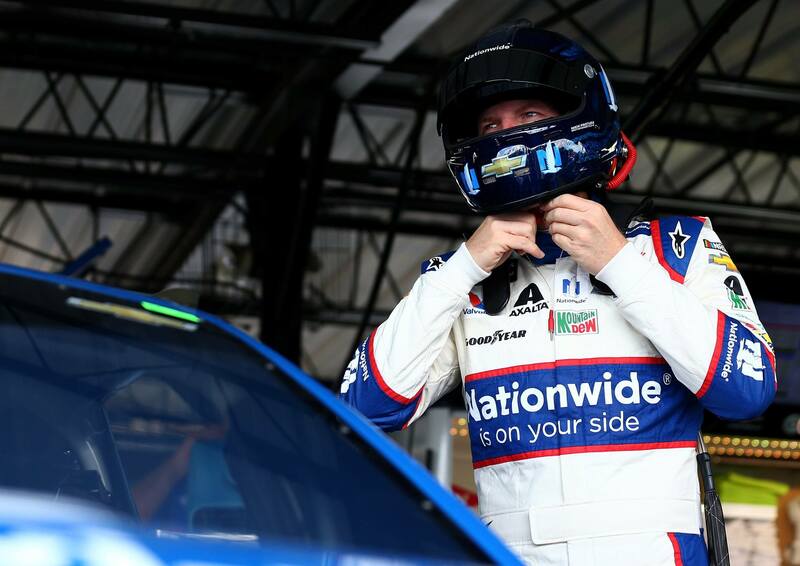 I couldn’t figure out what was going on,” Dale Earnhardt Jr describes in his weekly rundown via Periscope. I had to stop, I had to slow down. Cause I thought the rear end’s coming out of it or sumthin’. “It happens,” Dale Earnhardt Jr concluded.